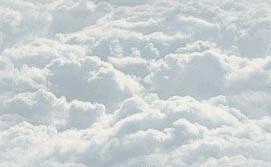 AM-111: AM-111 was awarded to New York Area Helicopter Service. New York Area Helicopter Service was founded in 1949 as a mail and cargo carrier. It would provide an air-link between New York City's three main airports, Idlewild (now JFK), La Guardia and Newark. Modified Sikorsky S-55 military helicopters would fly scheduled flights in both a clockwise and counter-clockwise rotation between airports. 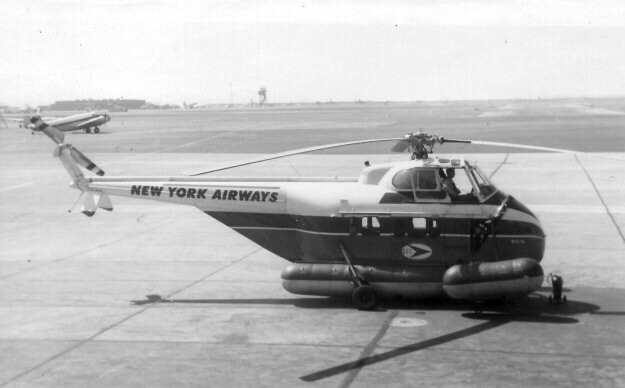 AM-111 was awarded to New York Area and on October 15, 1952 it began its NYC intra airport dispatches. 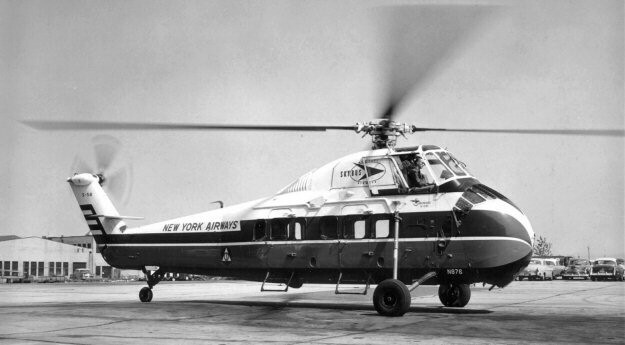 Shortly thereafter on December 11, 1952 the first suburban helicopter air service was extended from LaGuardia Airport to various points in Westchester County and southern Connecticut. On June 8, 1953 the service was further extended from Newark Airport to various points in New Jersey. 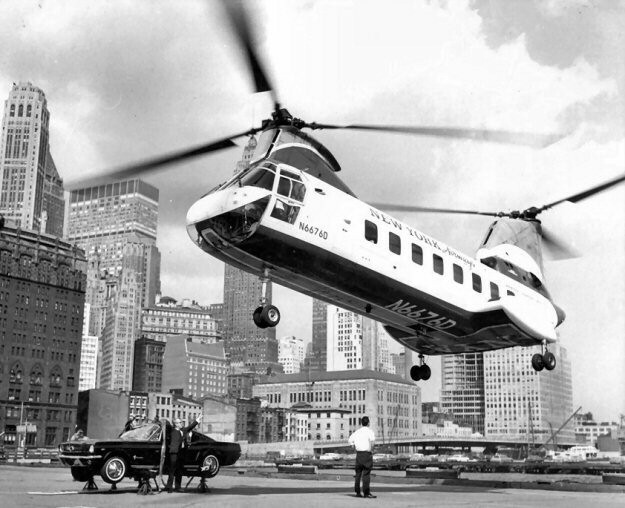 On September 26, 1956 service was inaugurated into the NY midtown 30th Street Heliport.